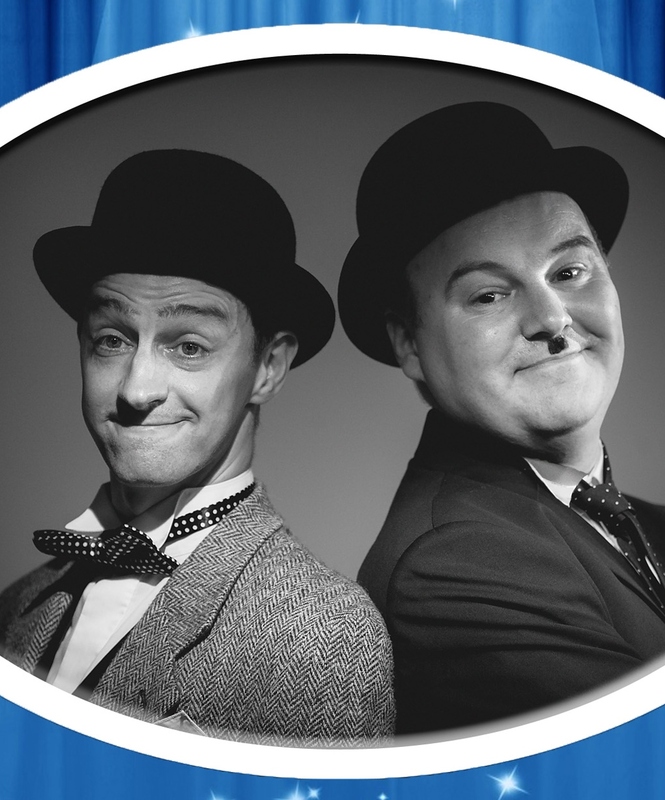 Frequently lauded as the most accurate, moving and entertaining show ever written about Stan and Ollie, ‘Hats Off To Laurel & Hardy’ has played to packed houses and standing ovations nationwide for two years. A must-see for fans of the comedy legends. It’s been over half a century since Stan Laurel and Oliver Hardy died. There is good reason why they are the best-loved comedy duo of all time. They were the pioneers of modern comedy and their movies have delighted generation after generation for almost 100 years. This is a highly-regarded and popular play about the lives of Arthur Stanley Jefferson (Stan) and Norvell Hardy (Ollie). The show will guide you through their early lives, their steady rise to international stardom, the decline of their movie careers and their phoenix-like revival on the stages of Europe. It details their commitment to their work, the appreciation of their fans, the love of their wives and – most enduringly – their unerring devotion to each other. Includes recreated highlights from their huge canon of work – accompanied by a little singing and some questionable dancing – before finally breaking your heart. 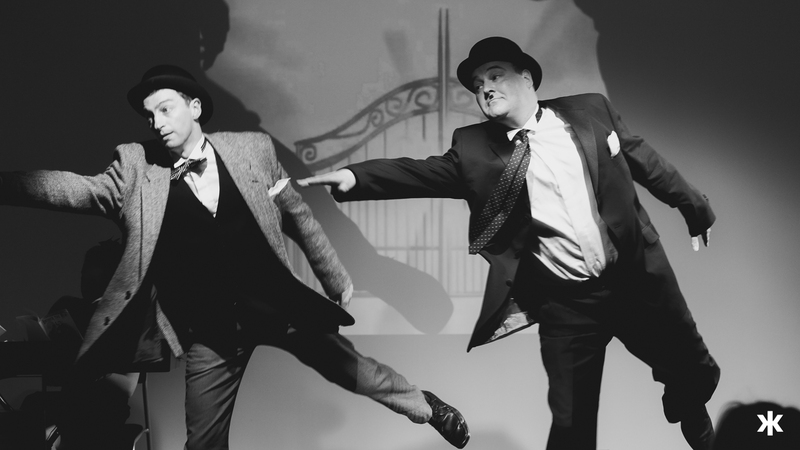 Lucky Dog won Best Performance at Birmingham Fest 2015 for their portrayal as Laurel & Hardy. This year they return with the unabridged full-length play. Tickets £10 (£8 concessions). To book click here. Lucky Dog can be found online here.